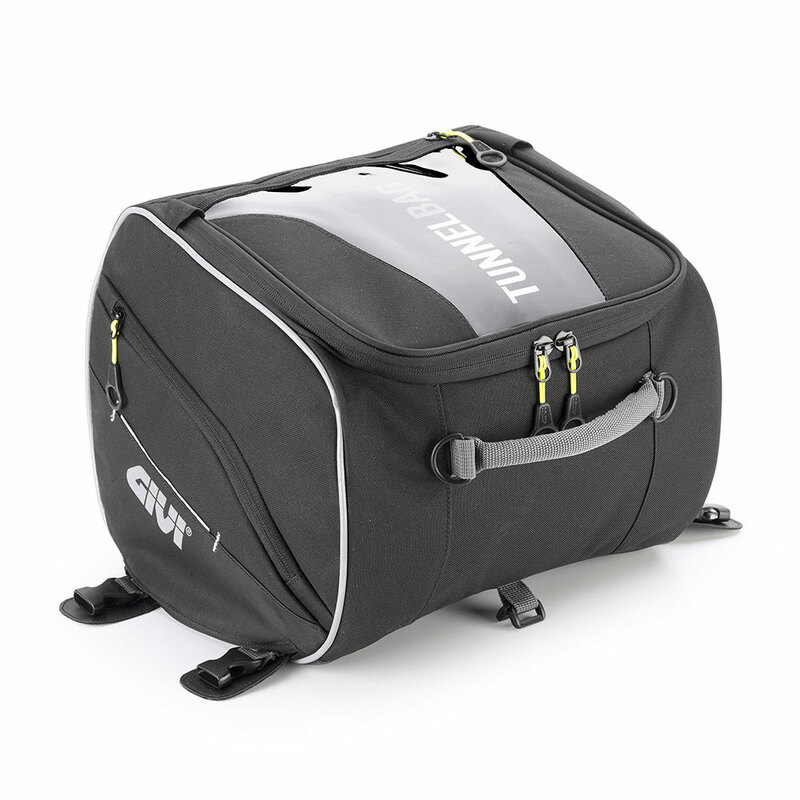 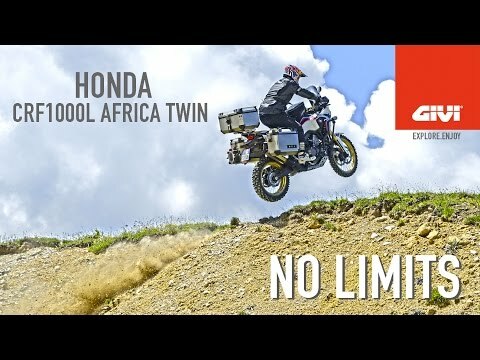 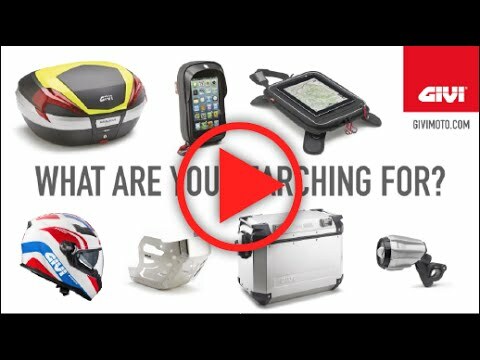 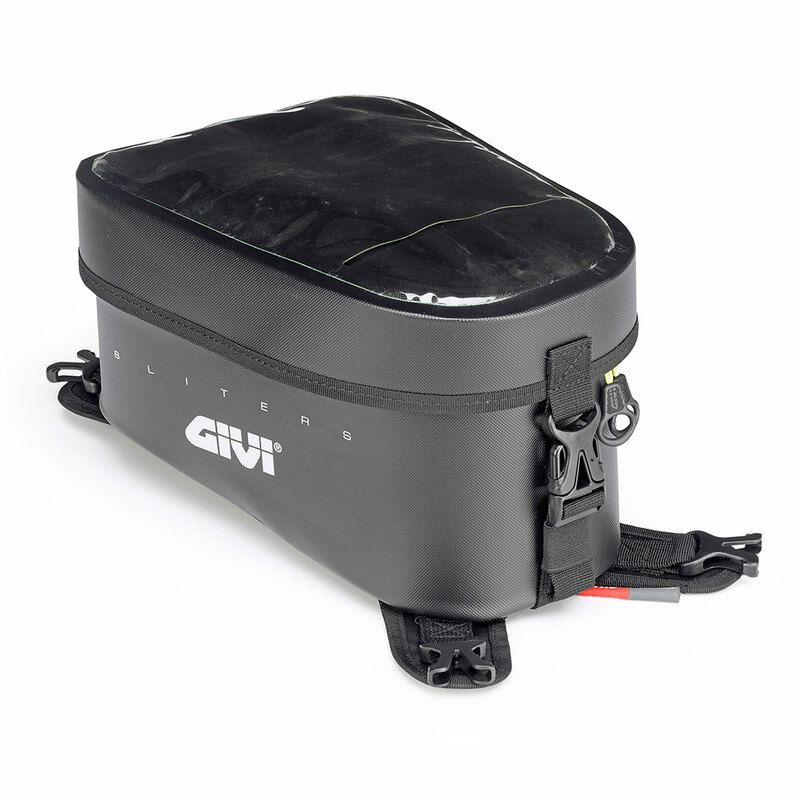 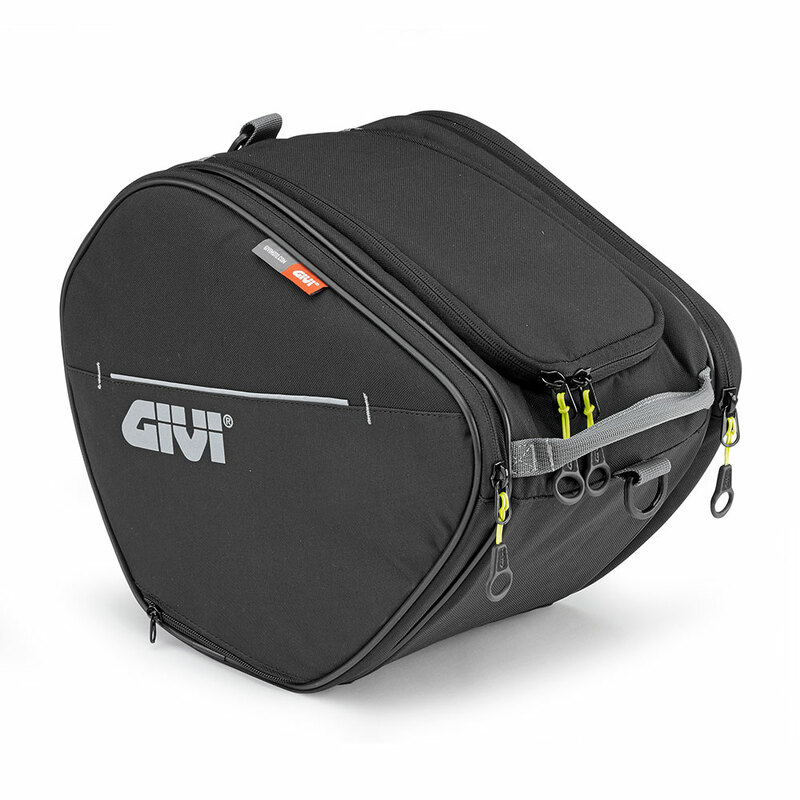 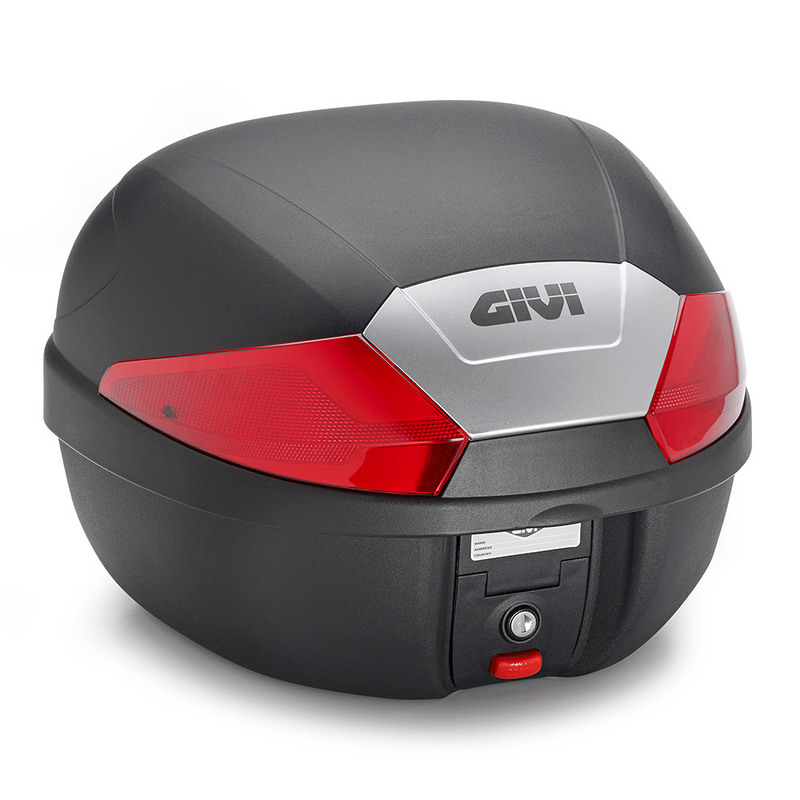 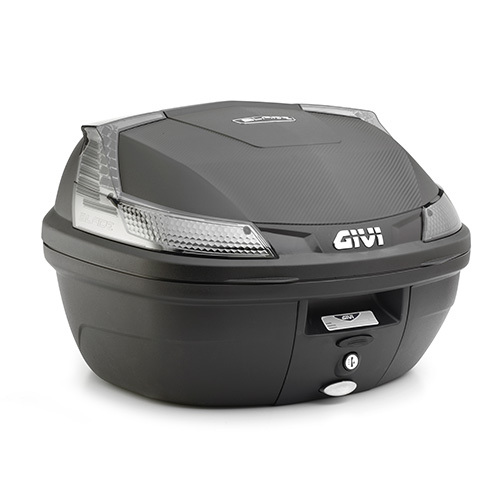 The inventive and clear aesthetics for the new generation Givi jet. 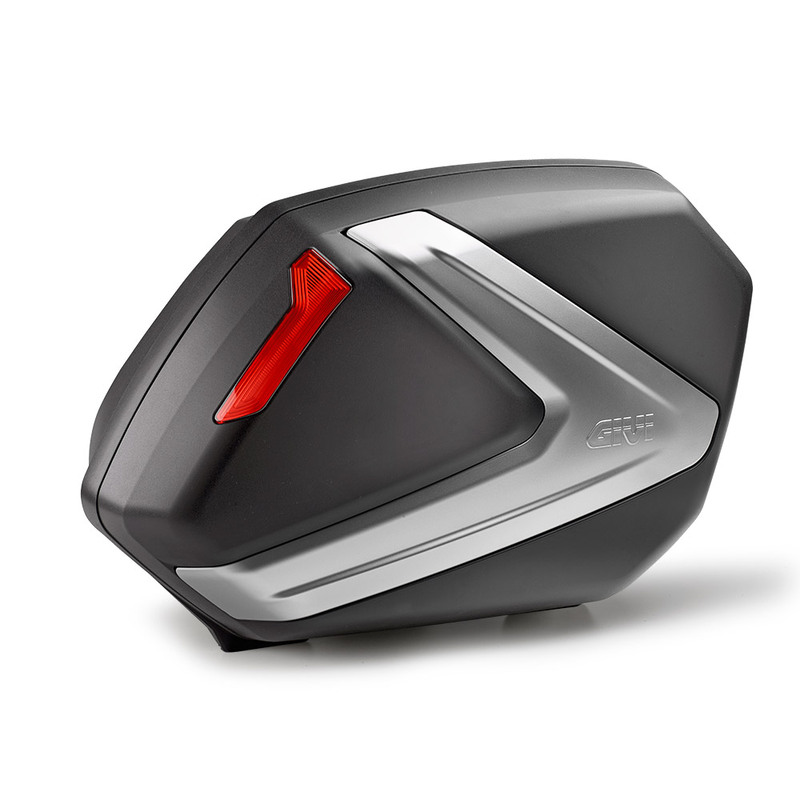 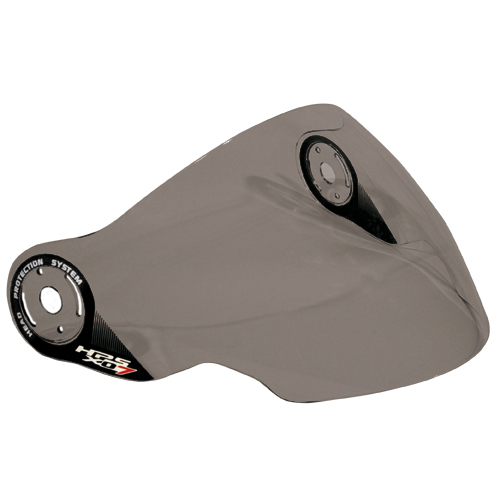 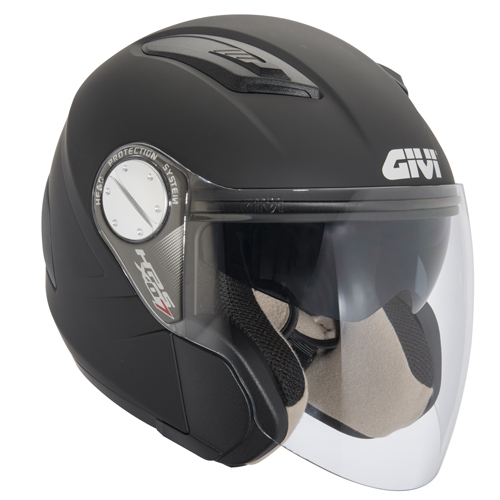 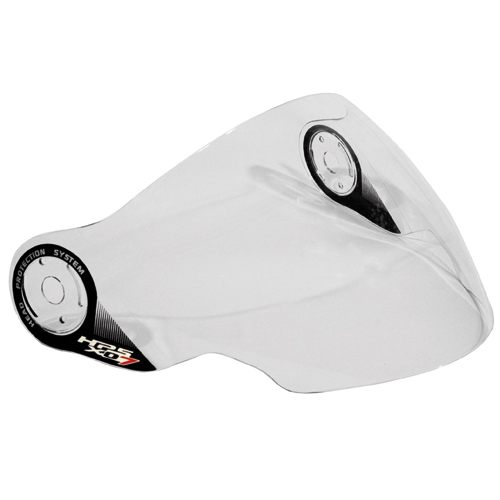 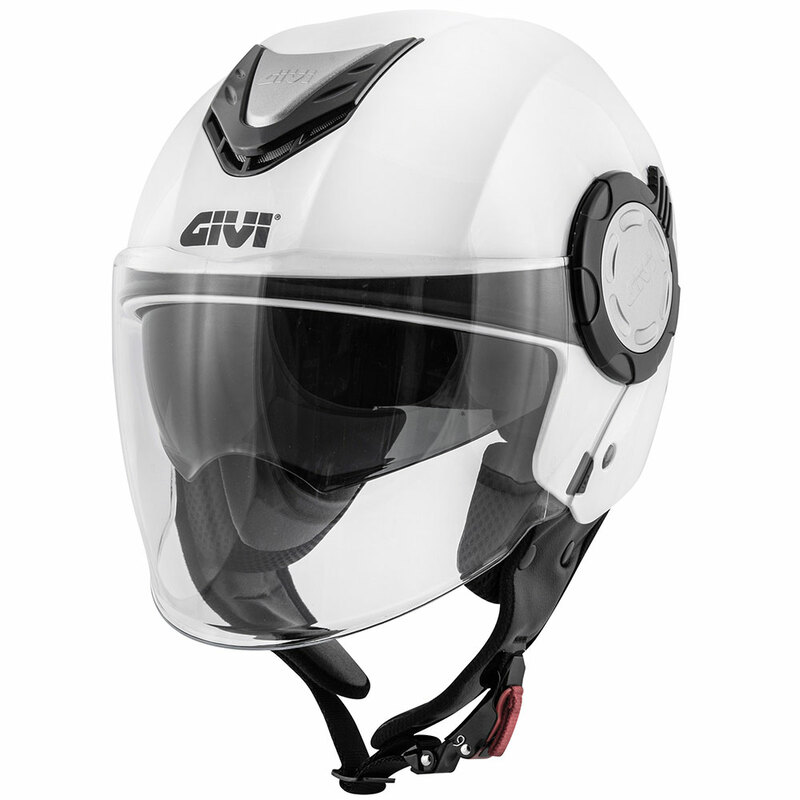 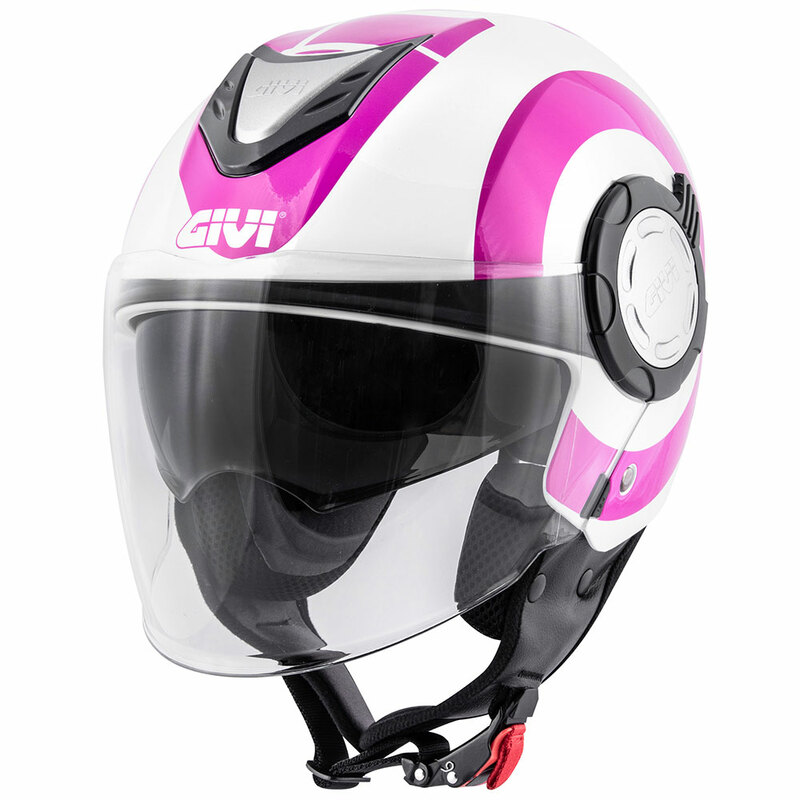 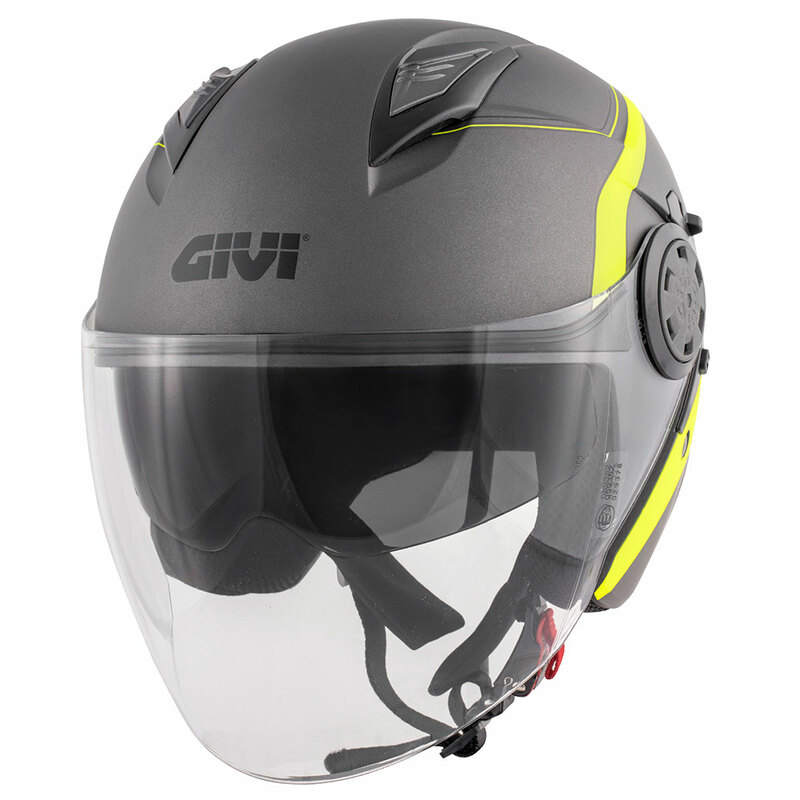 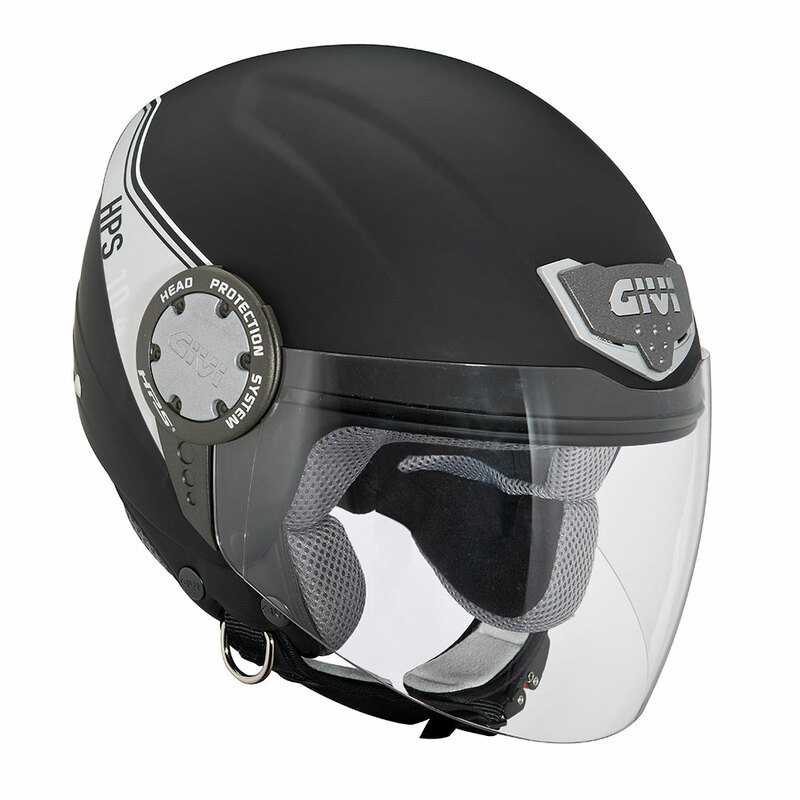 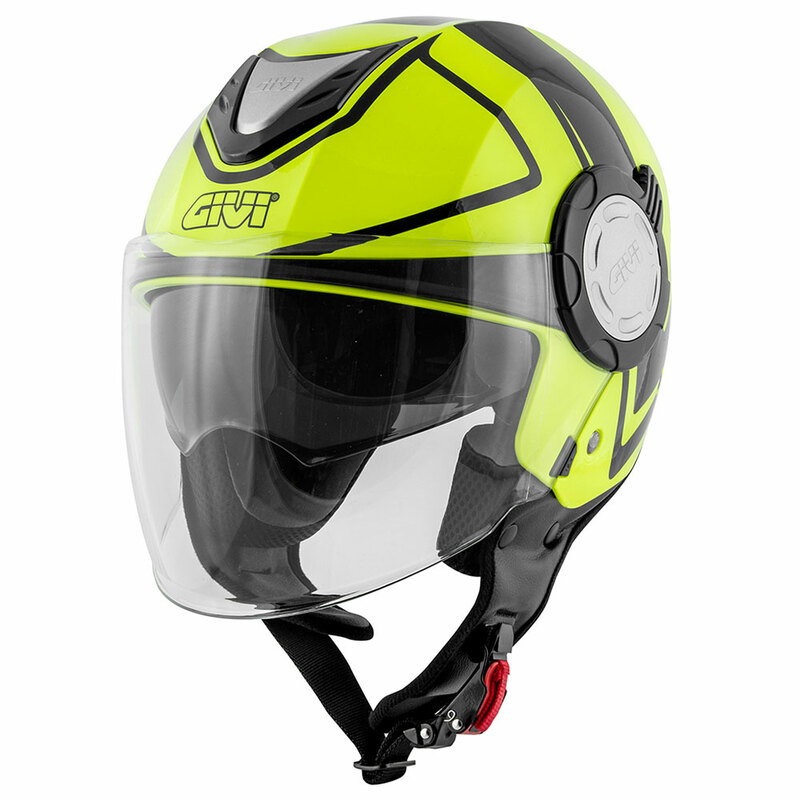 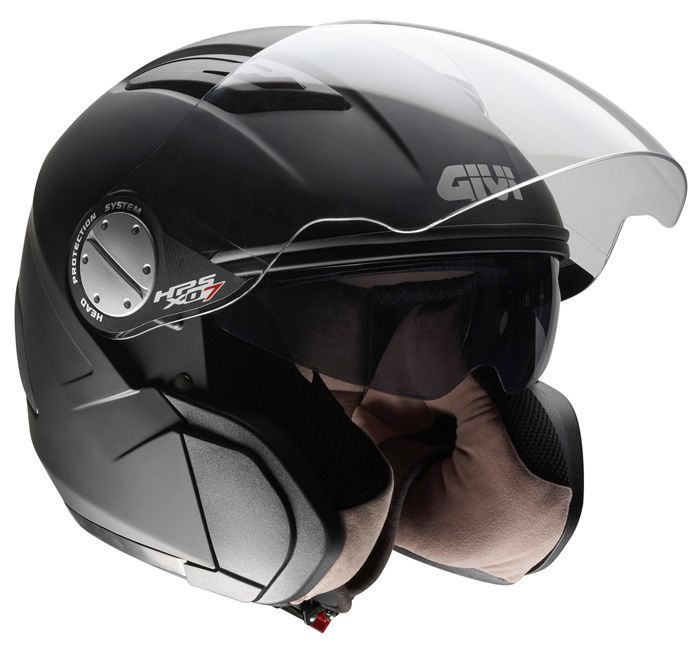 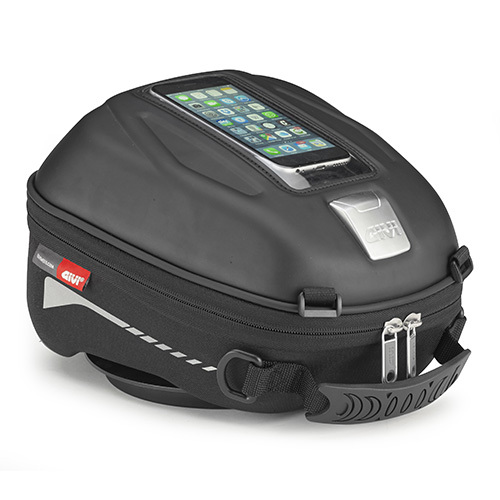 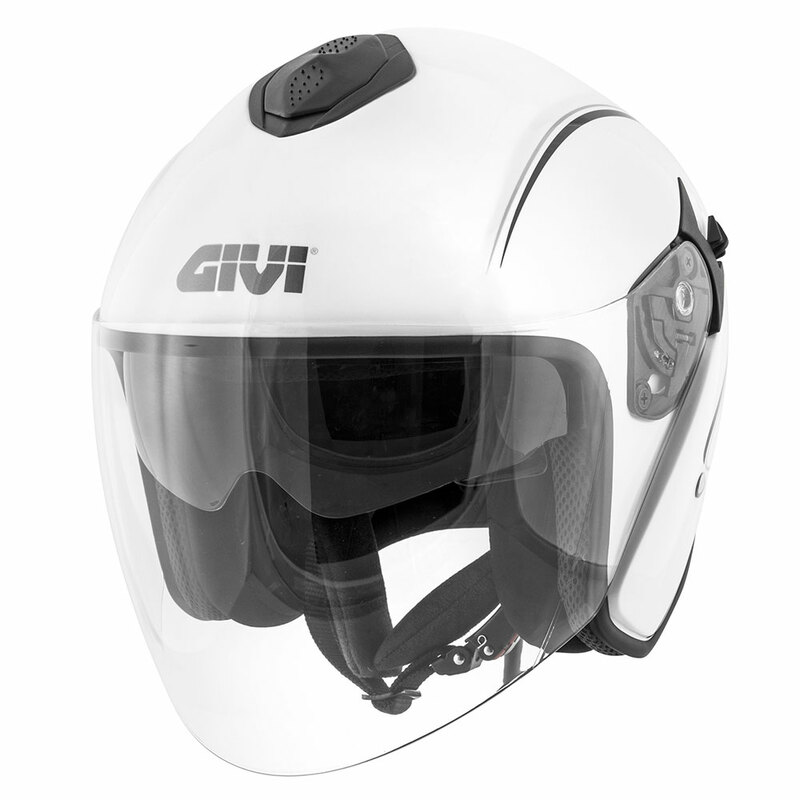 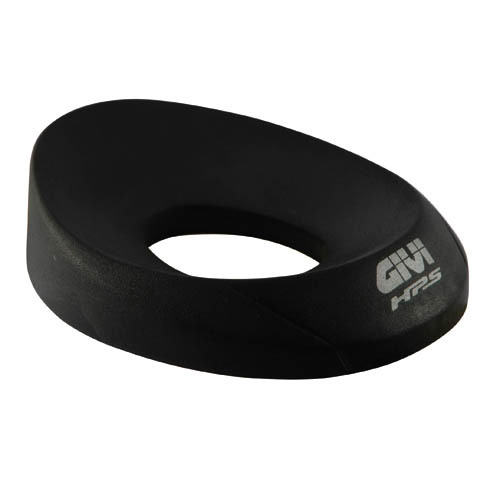 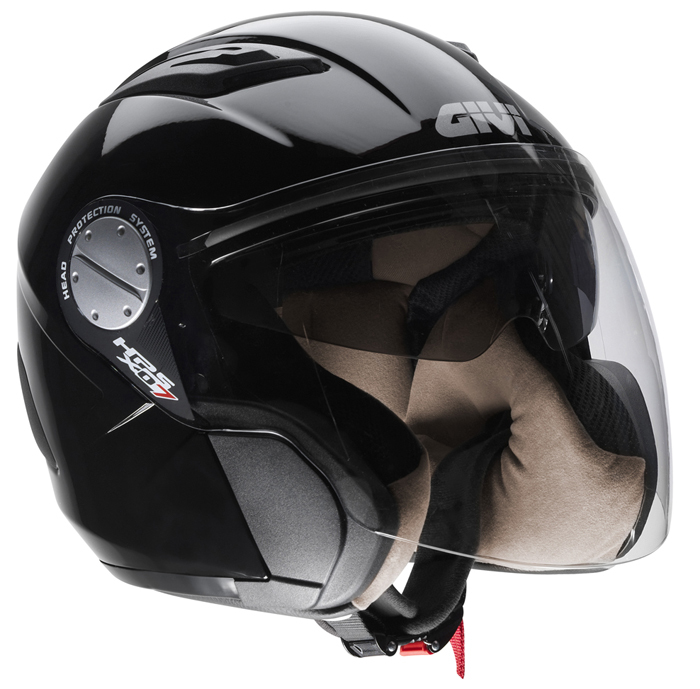 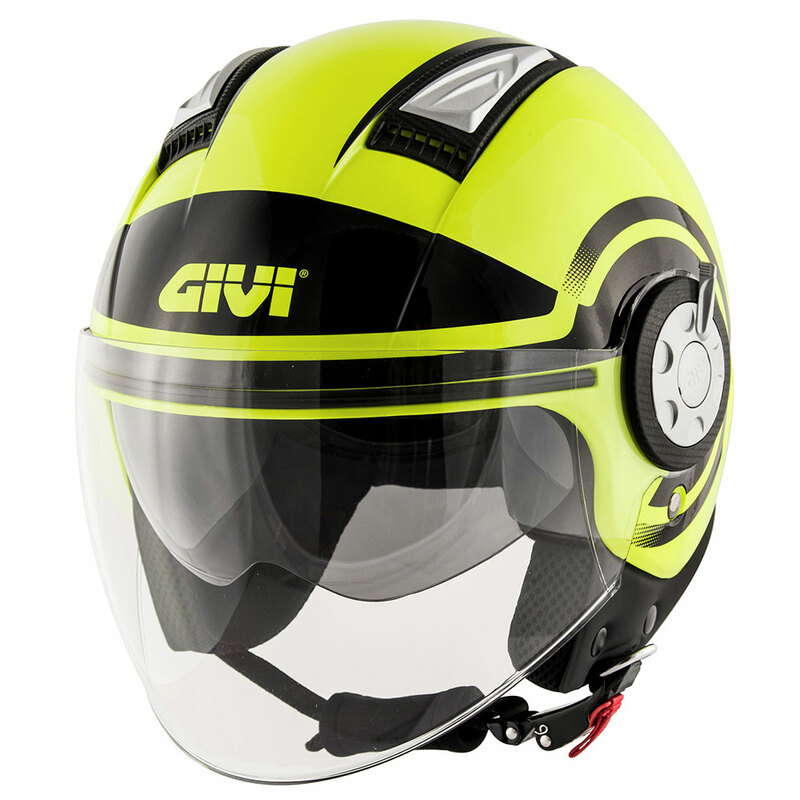 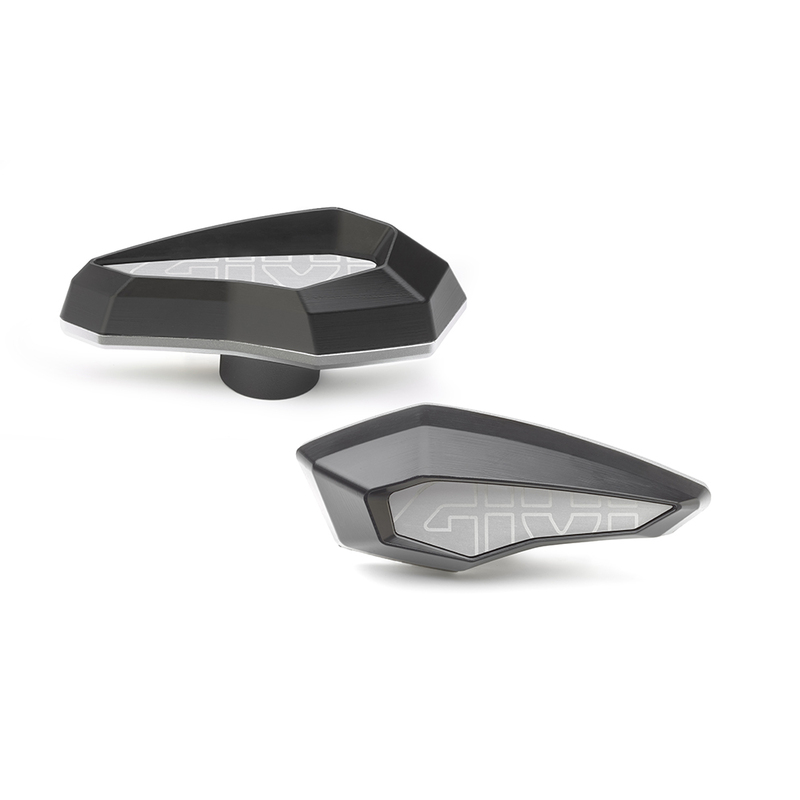 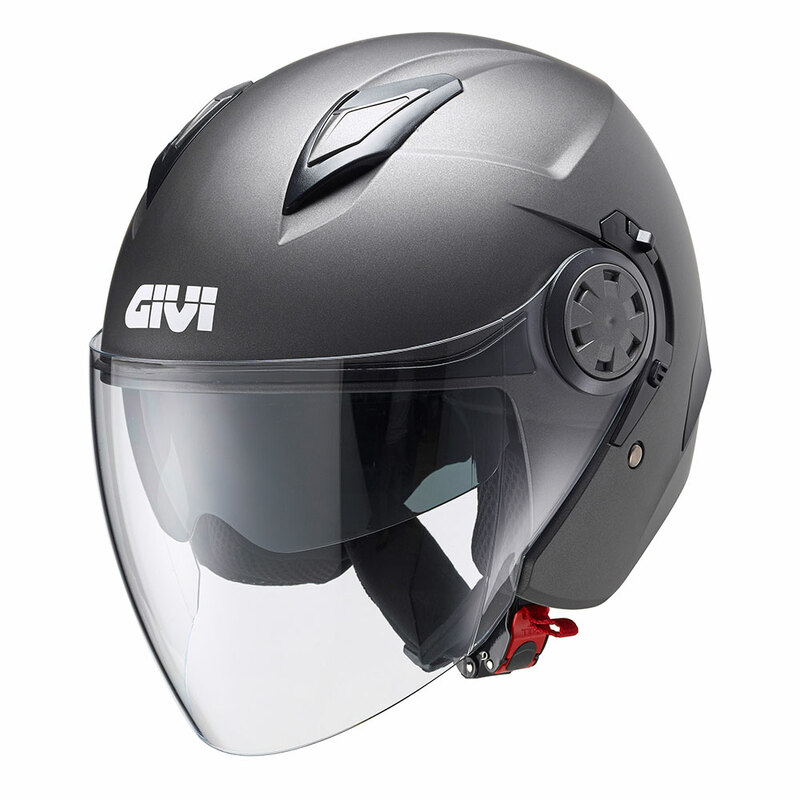 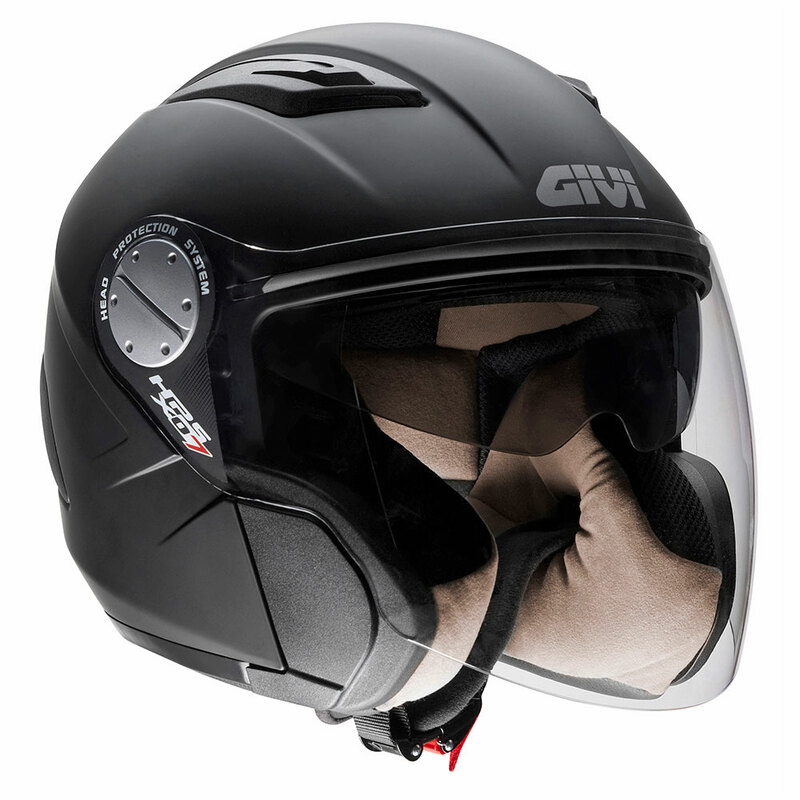 To arrive at this result, GIVI extensively redesigned the visor many times before arriving at the correct shape. 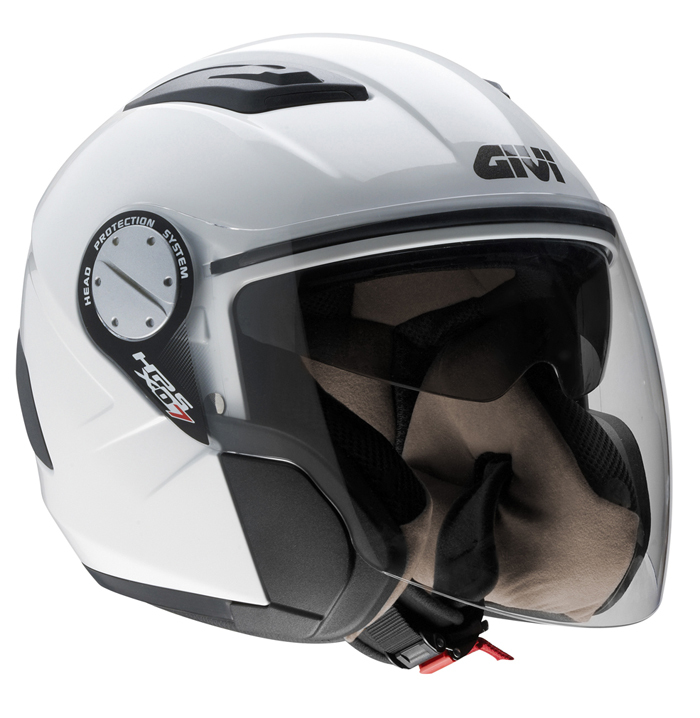 Born following the interchangeable full face X.01, the jet presents itself with a thermoplastic material shell available in 4 colours: white, silver, polished and matt black.The enriched sandy coloured inners, offer extra padding in the cheek area for a better fit on the face. 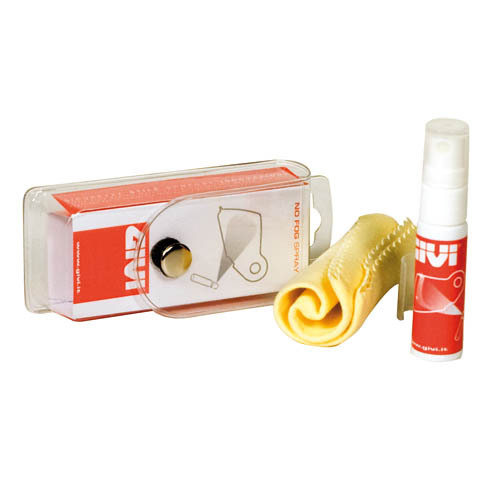 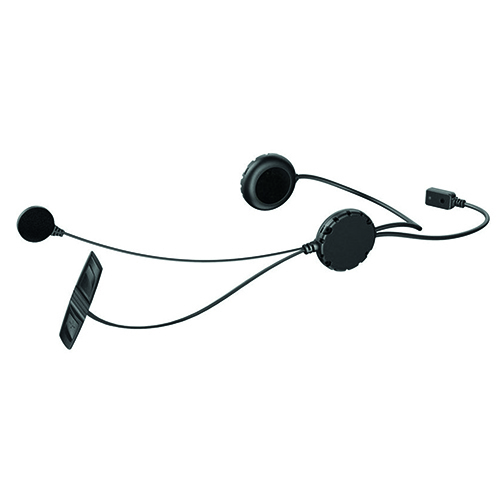 Produced in antiallergenic and antibacterial material, they are totally removable and washable. 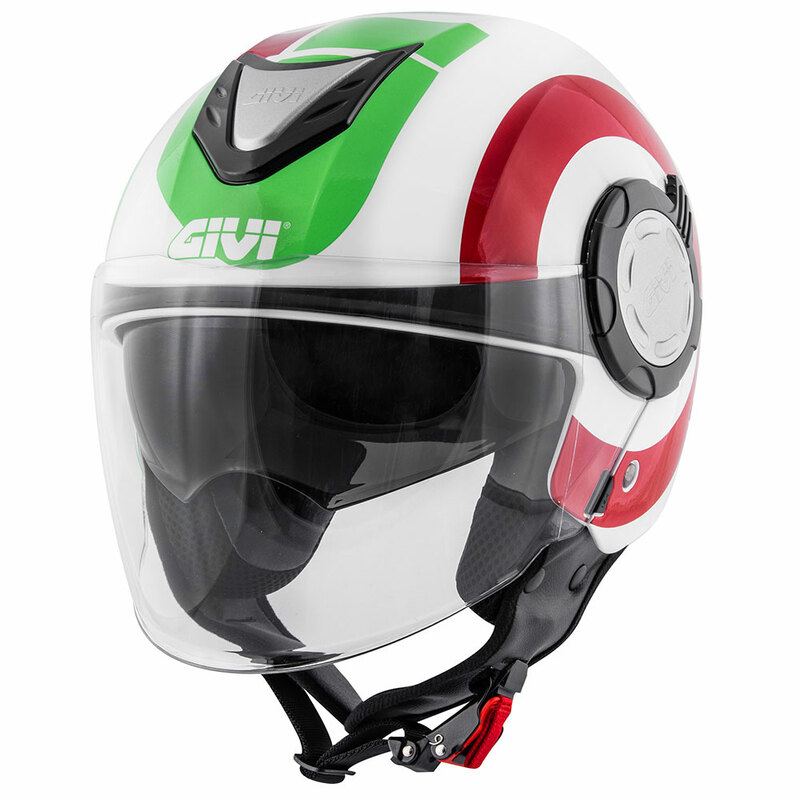 The extreme quietness of X.07 on the road, ahead of its predecessors, is guaranteed, as much by the new inners as to the aerodynamic shaping of the visor, which prevents turbulence under the chin as well as aiding airflow. 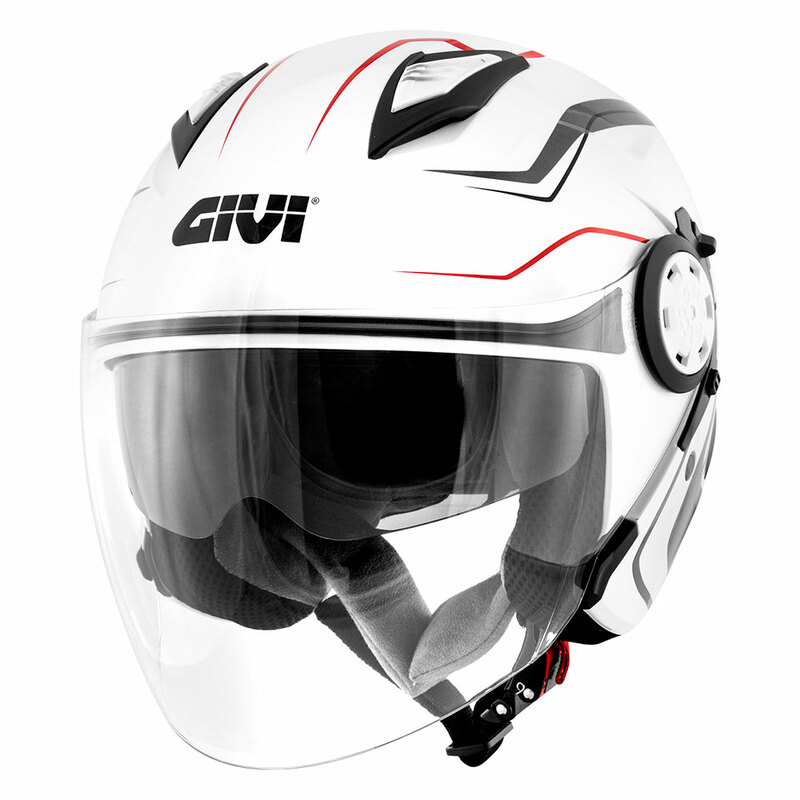 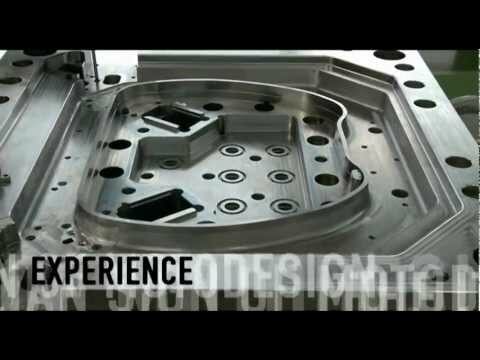 The current sun visor is also new and more protective for the eyes.The weight of X.07 results in one of the lightest in its category. 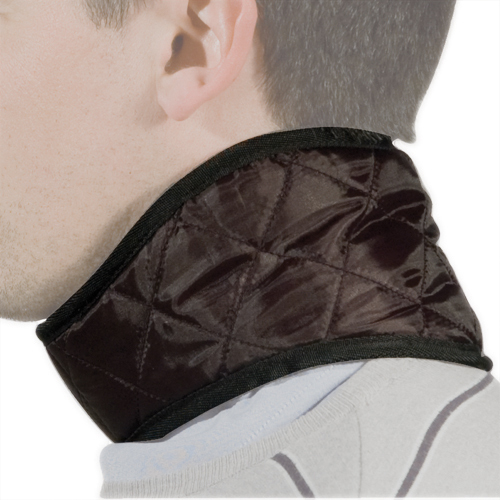 Neck protection - Worn under the jacket collar; it protects neck and clavicle from annoying cold air drafts.